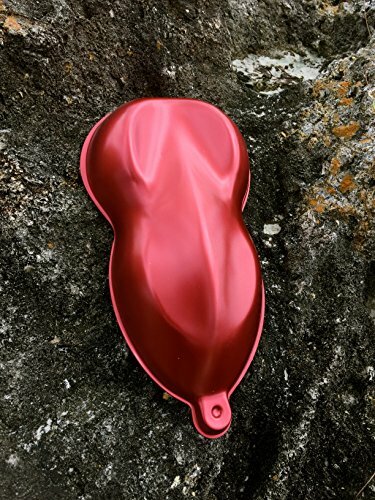 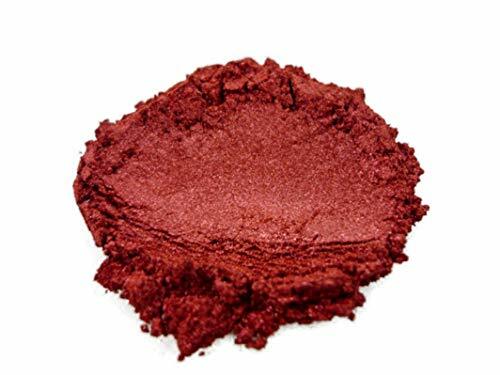 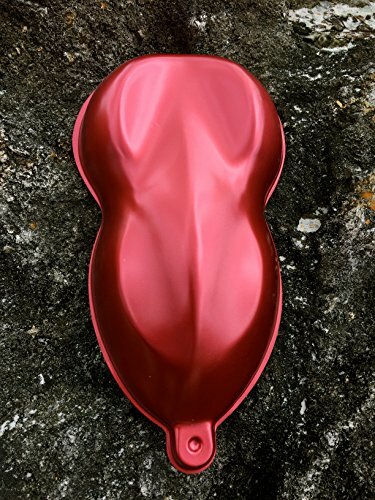 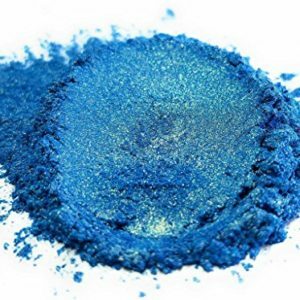 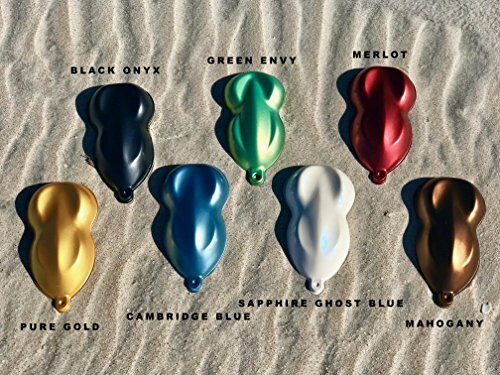 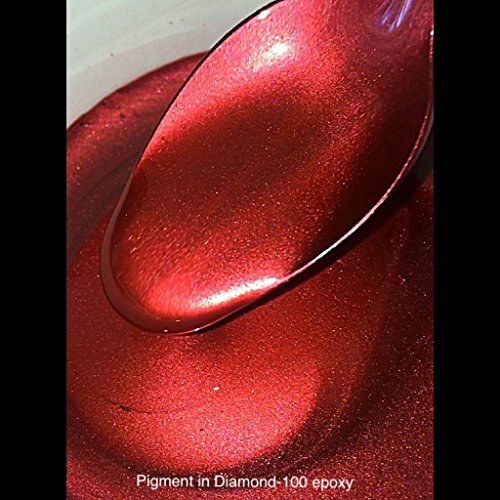  (COLOR WILL VARY DEPENDING ON BLACK,WHITE OR NO BASE COLOR AND PIGMENT LOAD)Non-toxic Mica Powdered Pigment - MERLOT is a strong deep smooth red that looks as incredible in person as it does in the photos. 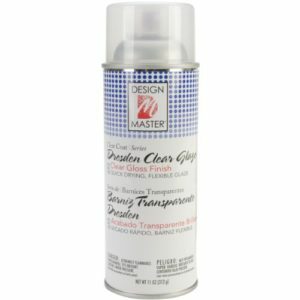 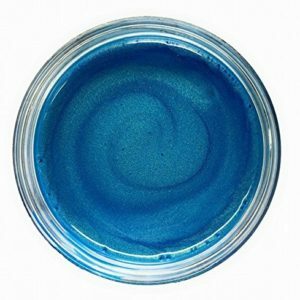  Clear SLIME can be transformed into truly unique slime by adding just a small amount of pigment. 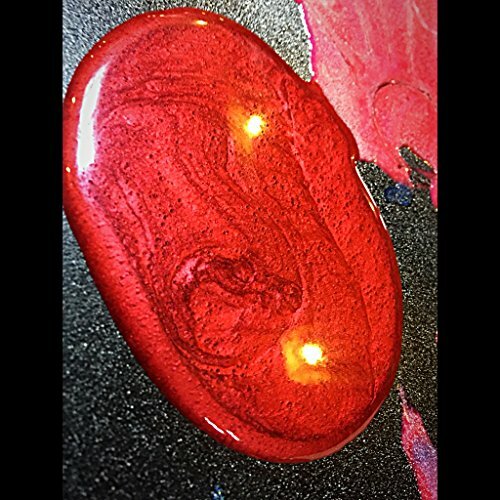 Place the pigment in the center of the slime and slowly fold the clear slime over onto the pigment repeatedly until the pigment is dispersed thoroughly in the slime. 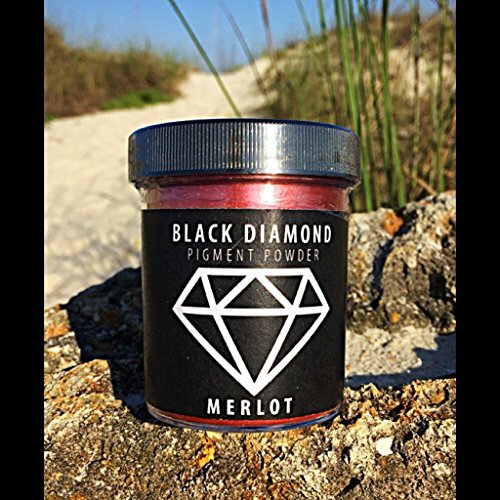 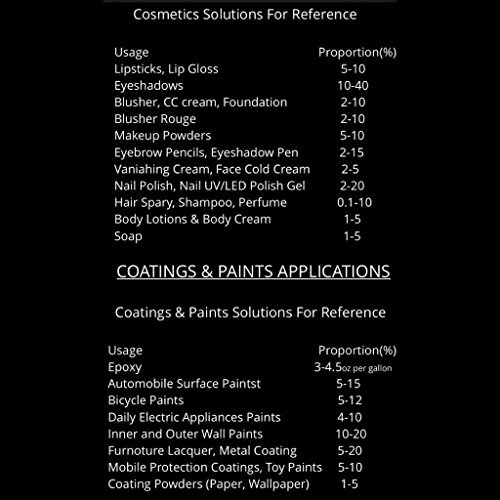 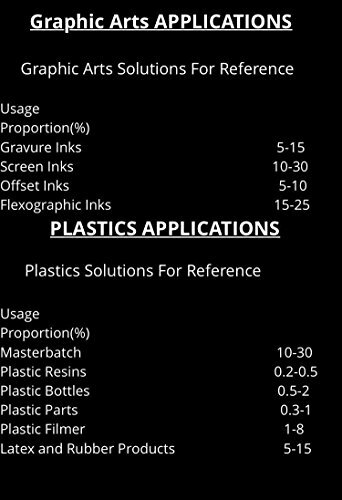 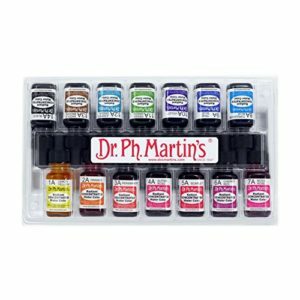 Here at BLACK DIAMOND PIGMENTS we are leading the industry in quality and customer service.